Teachings and guided meditations for experiencing "unencumbered awareness." In the present, within the sacred emptiness, is the deathless state sought by spiritual masters and their students. 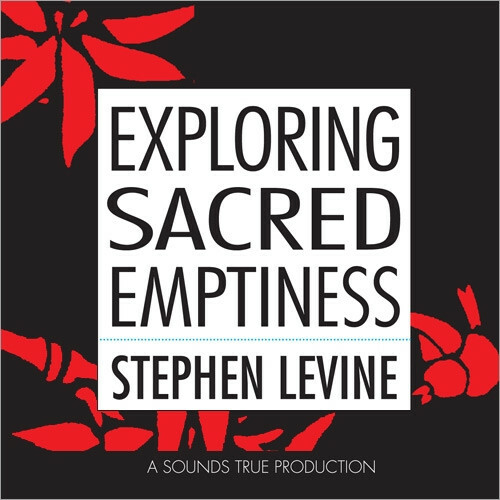 Exploring Sacred Emptiness gives us a window to this condition without boundaries, through the words of Stephen Levine. With moving eloquence, he speaks about the letting go of suffering in order to experience unencumbered awareness: the essential am-ness of being. Levine's words allow us to experience his vision, to close the space that separates us from God. With two guided meditations.